Mothers are getting bored of pink or blue themed baby shower parties, or welcome baby hospital decorations. 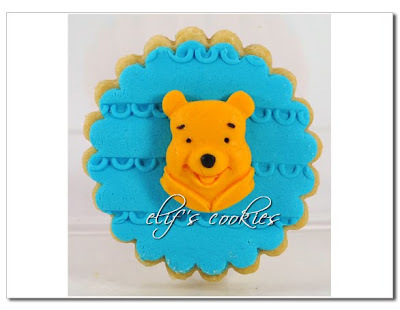 Winnie The Pooh set will go to the birth of a baby boy, for his hospital room’s decoration. 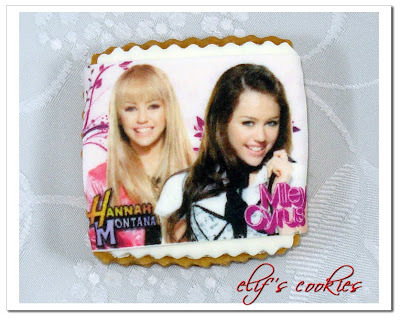 We throw parties at concepts! 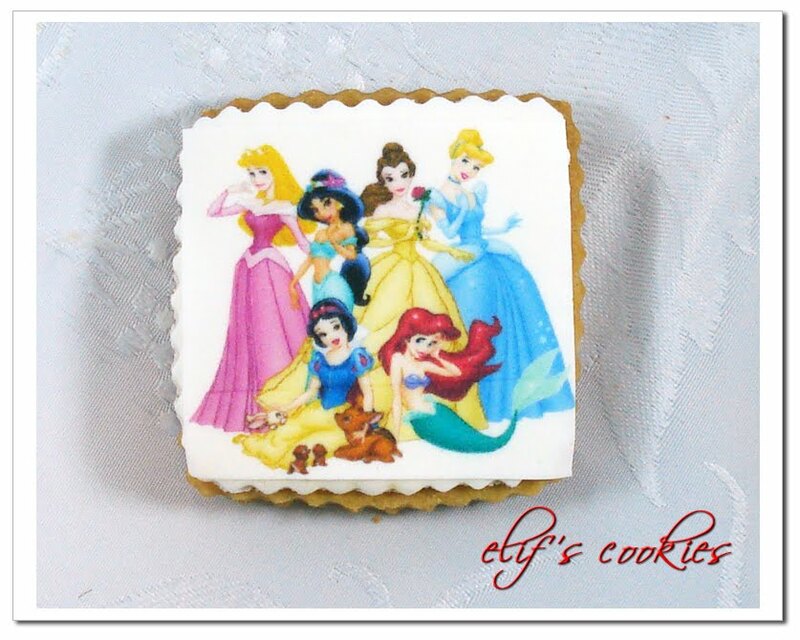 Most popular would be princesses for girls, also most cartoons. 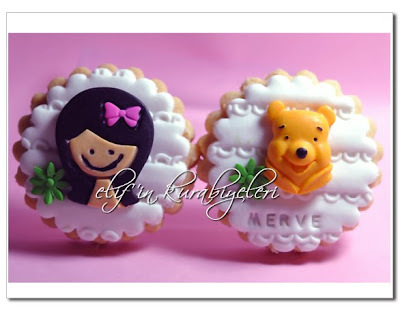 Winnie is one of the most beloved ones, but mainly by parents. 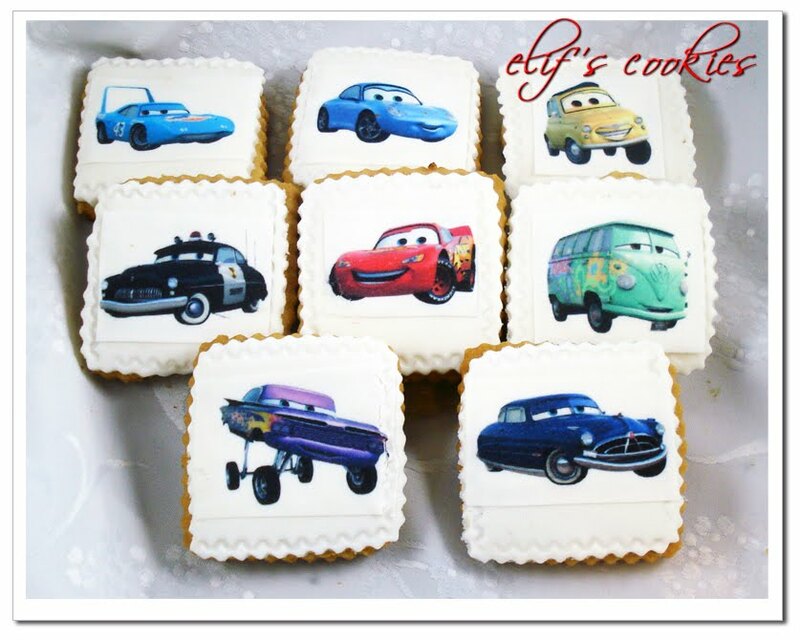 Once kids decide on the ocncept, they prefer to go with Ben10, Winx etc. 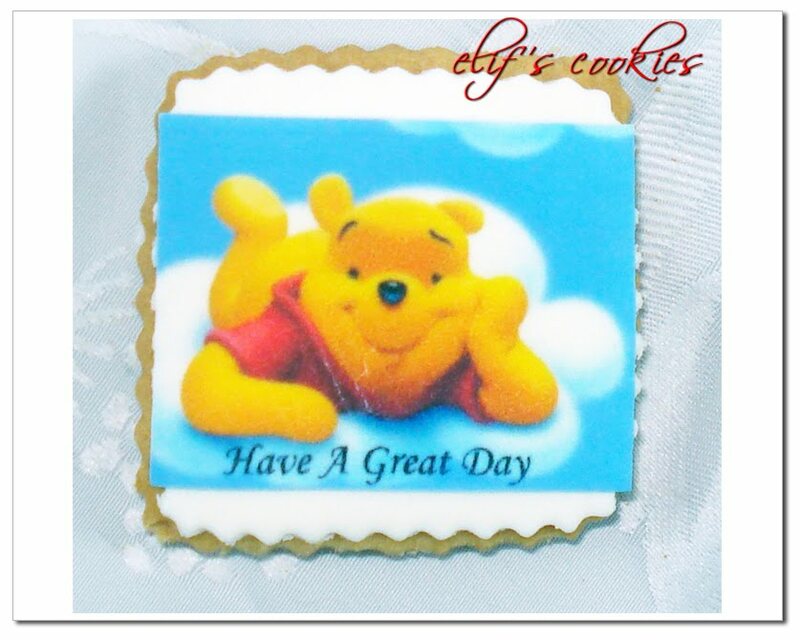 We mothers are more traditional and prefer cartoons of our times, Mickey, Minnie, Winnie, Hello Kitty… These days, Caillou is most popular for babies. What is interesting about Winnie is that, his creator named most characters in the cartoon after the names of his kid’s toys. 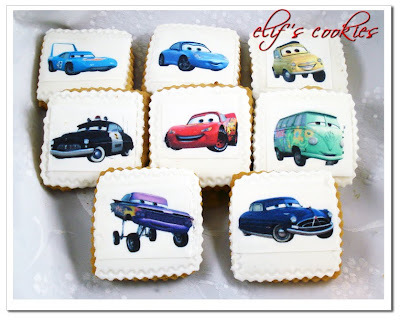 Isn’t that cute! 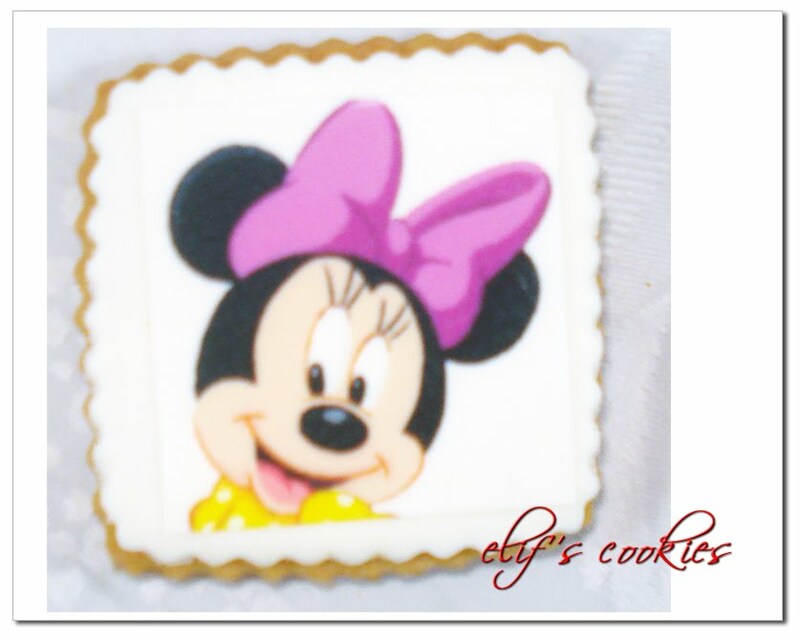 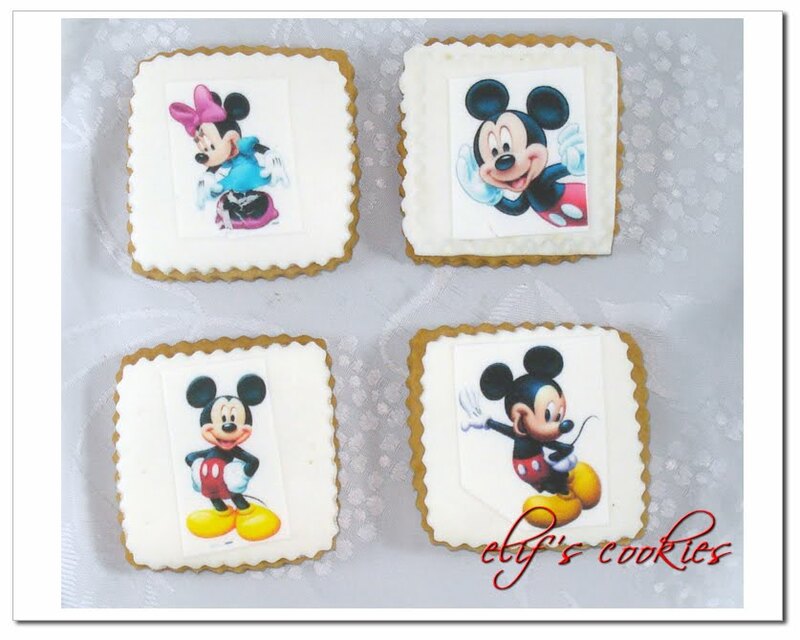 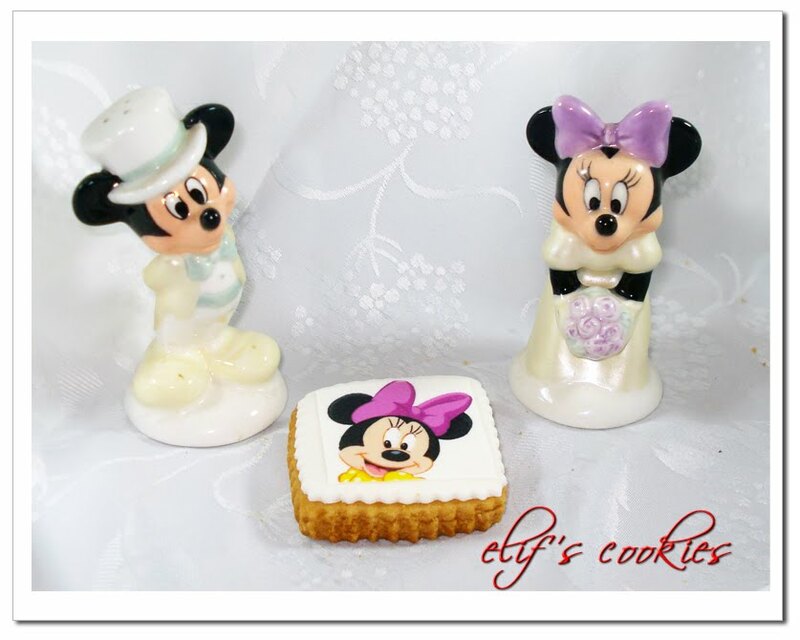 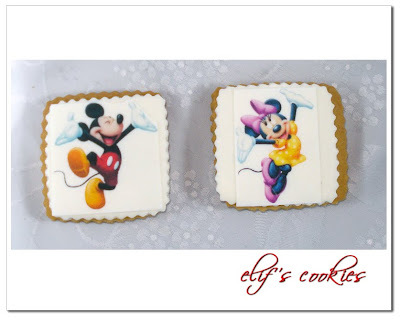 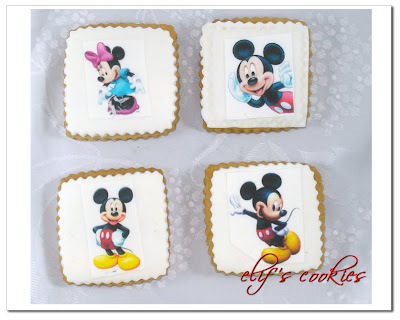 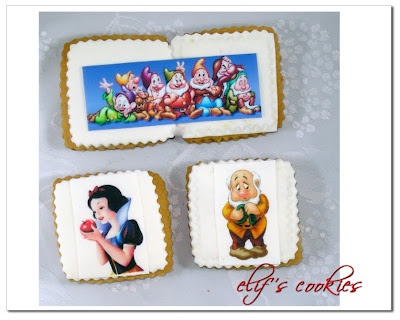 Cars, disney princesses, Hannah Montana, Minnie – Mickey Mouse, Winnie The Pooh, Snow Globe, Ben10… whatever your party concept is, photo cookies are fun to make.